A search engine that donates a penny every time you use it. Go to www.goodsearch.com to get your shop on. Donates a percentage of each purchase to a cause of your choice at no extra cost to you! Click HERE to use goodshop for you next online purchase. 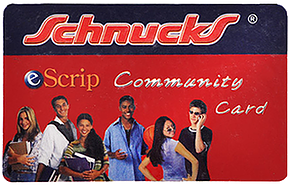 Do you shop at Schnucks? 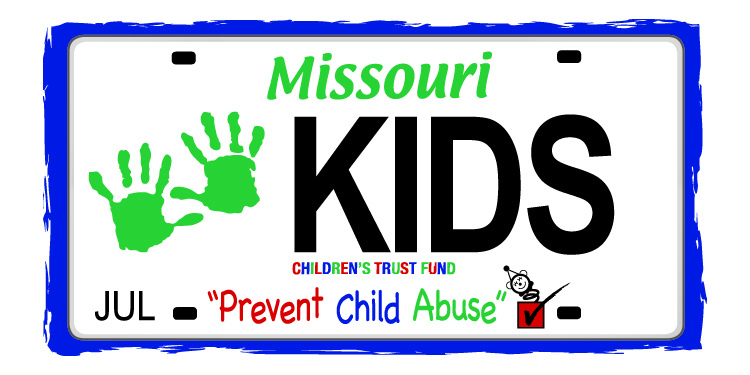 You could have a percentage of your purchase go directly toward CASA every time you check out! 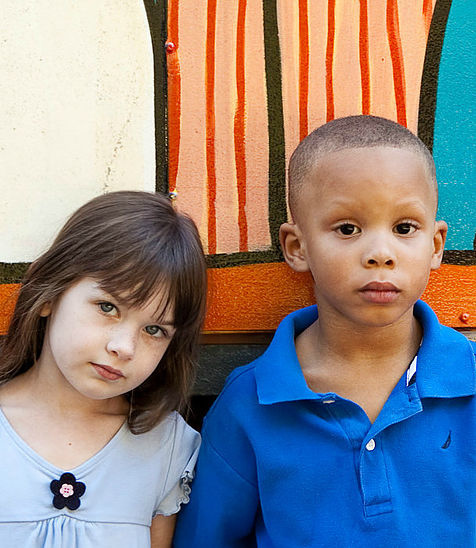 CASA is now a featured charity option for BUZZ points online at the Bank of Washington. 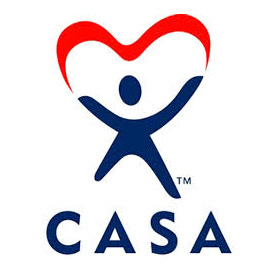 Check out how you can become a Buzz Checking Account Customer to help CASA by clicking HERE.